I was struggling with getting my two-year old dinner while making a different dinner for the rest of my family. Finally, I realized that not only is it beneficial for toddlers to eat the same foods as the rest of our family, but also I could get him involved with preparing the meal. We have already posted about the benefits of kids cooking. But to recap, it helps them focus, build confidence, and take pride in making something. They also learn how to follow directions. In order to start my son out slowly and build his skills, I researched toddler cookbooks for easy recipes. The ones below all have simple ingredients, easy to understand steps, and tips for how to incorporate your kids with meal preparation. Now, my toddler comes knows when I start getting out the pots and pans that it is time for him to get on his learning tower and lend a hand to cook our family dinner! Check out these toddler cookbooks to get your kiddos excited about cooking. This cookbook is great because it is designed with toddlers in mind. There are very few actually geared toward toddlers, and this one is the best because it is very simple- does not have any raw meat or need for sharp knives. All of the recipes can even be done with little adult supervision (although, we of course recommend watching your toddler at all times when they are helping in the kitchen). It has 60 recipes of simple, but delicious food for 1-4 year-olds. The joyful recipes involve favorite activities of young children including squishing, mixing, pouring and sorting. The end result is a meal for the whole family. However, keep in mind the book is written by a British author so some of the terminology may not be familiar. 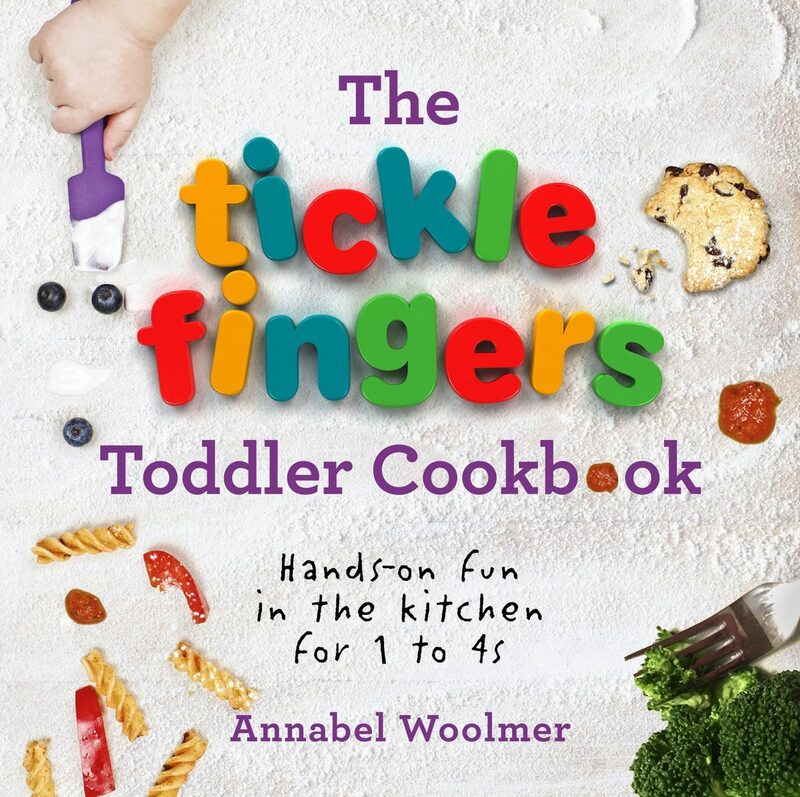 This toddler cookbook also has seen some special recipes for children with allergies or fussy eating habits. TODDLER COOKBOOK #2: sesame street: let's cook! Elmo, Cookie Monster, Grover and the Sesame Street gang with their inspiration are here in this toddler cookbook to help 2-5 year-old children eat healthy while enjoying 50 simple recipes with colorful photos. Besides cooking, it helps children learn the alphabet, matching, counting and some other skills. 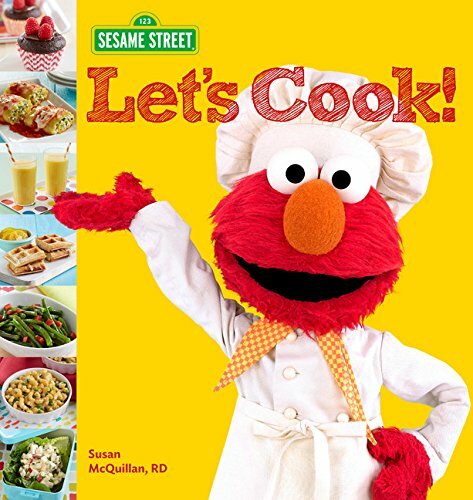 This 128-page toddler cookbook comes in Sesame Street Series for preschool-kindergarten children aged 2-5. 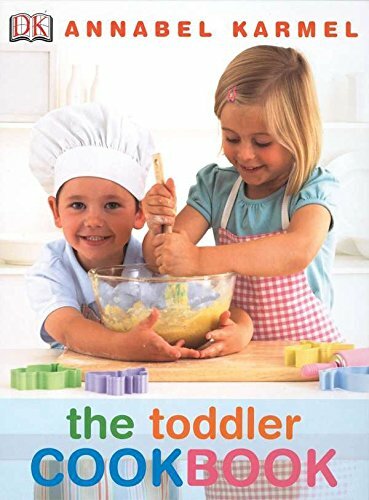 The Toddler Cookbook not only is a cook book, but also a good way for the family to spend quality time together, while kids learn how to cook. The photos help young kids learn basics of cooking including measurement, mixing, sifting. Wide range of recipes makes cooking opportunities more attractive for 2-5 year-old children. 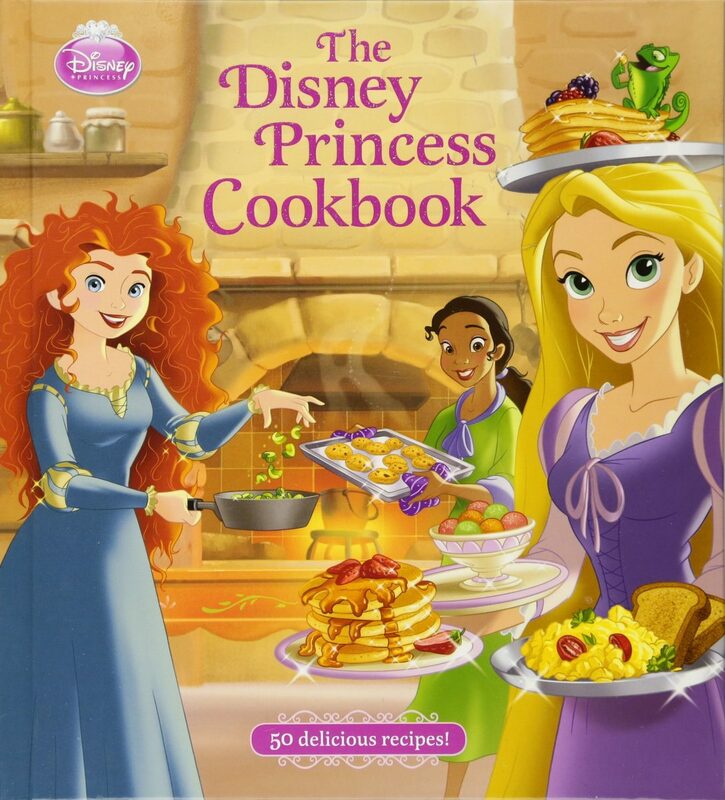 This Disney cookbook will help your kids get excited about making Rapunzel's fried eggs and Ariel's favorite foods. It has colorful pictures for all kids to follow along. It is a bit better for older kids- about 6-8 year-olds. This 144-page book illustrates every dish with easy-to-follow instructions and makes cooking a joyful adventure. This toddler cookbook was released September 2018 as a spiral-bound book, making it easy for kids to flip through and follow along. It uses whimsical illustrations to engage your kiddos. This edition also has all of the nutritional information for each recipes- great for making sure your family is getting a balanced meals. It has recipes for breakfast, snacks, desserts, dinners, lunches, and brunch. 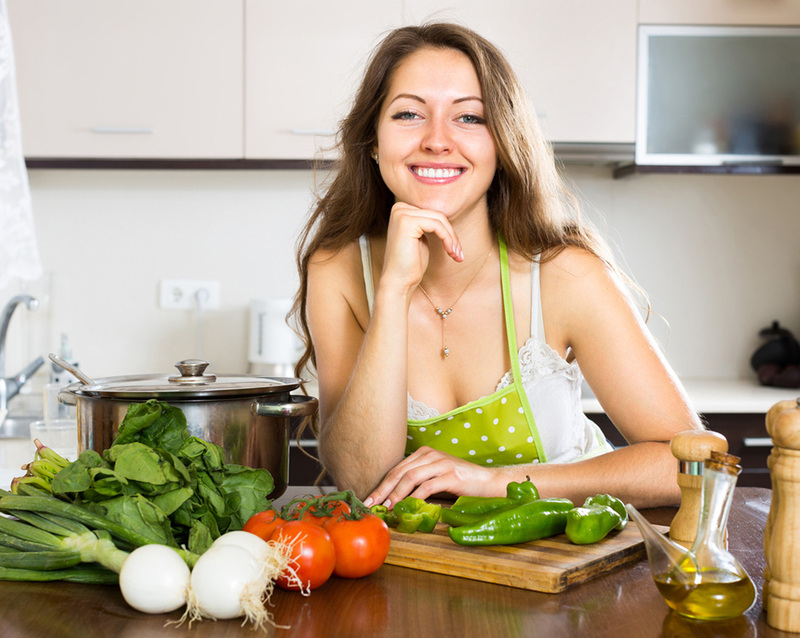 Each recipe tells your what tools are needed and gives tips about food and digestion. It will help your kids understand why they need good, whole foods instead of sugary processed ones. Collaboration of a famous cookbook author and an educator resulted in the recipes that bring adult cooking to the world of 3-8 year-old kids. Adults and kids have fun in the kitchen with this colorful cookbook. The recipes are suitable for both classroom and home cooking and learning, as kids, while cooking, learn and experience self-confidence, food literacy, patience, creativity, counting. This book is really great for toddlers because it shows pictures of the actions required. It shows the carrots being cut and the milk being poured into the bowl. These toddler cookbooks are all great! 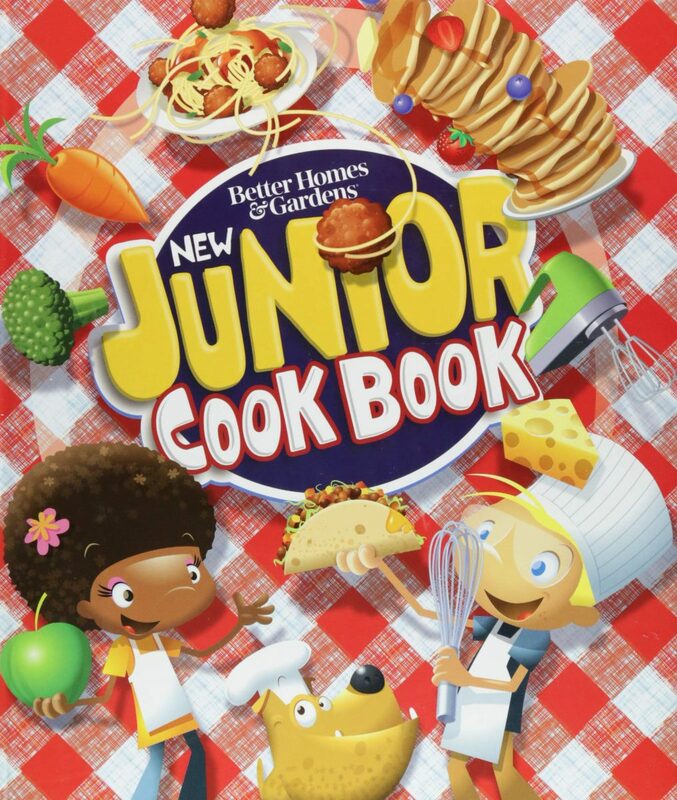 However, I have to say our favorites are the BGH Junior cookbook because it is easy to use with the spiral binding and the whimsical pictures keep my son interested. 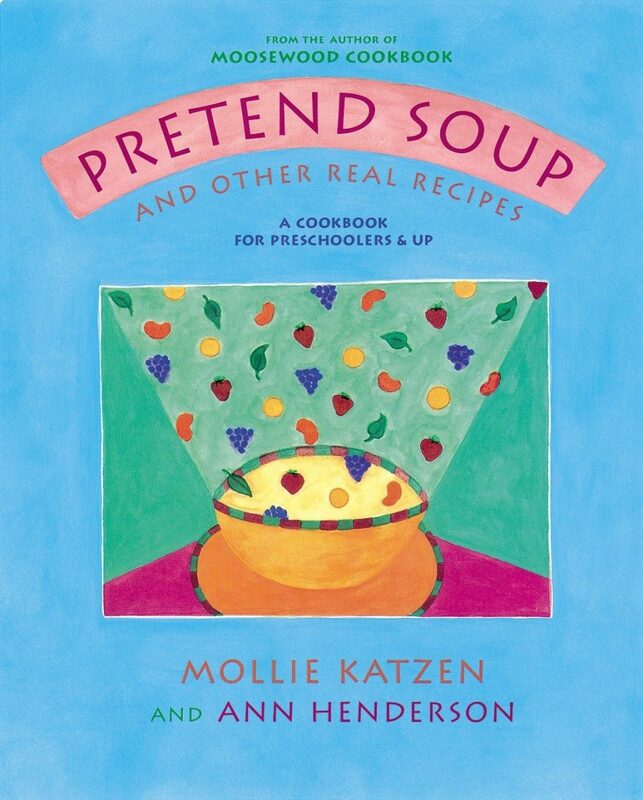 We also love the Pretend Soup toddler cookbook. The pictures showing the actions are better than the rest and so easy for my toddler to understand. Happy cooking! Please let us know your favorite in the comments. 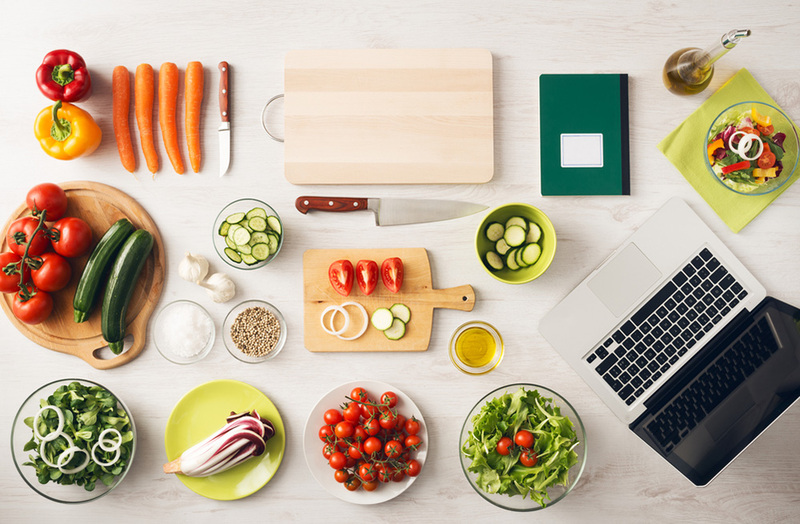 Also, you may enjoy reading our other articles about kids cooking and kids' knives for cooking.